BMW will be celebrating 100 years in 1026, and now according to a recent report from the German media, BMW will mark the occasion with a new supercar, which is rumored to be called the BMW i9. The BMW i9 is said to be based on BMW’s current i8 hybrid, although this new car will apparently get a much more aggressive look and a lot more power. 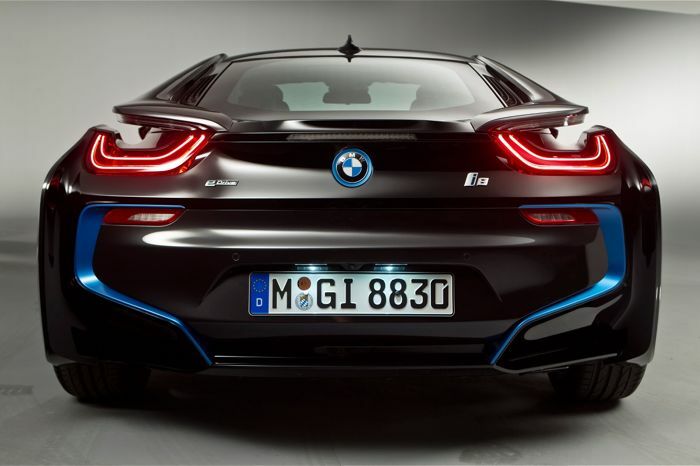 According to the recent report, the BMW I9 should have a limited top speed of 155 MPH and will be capable of traveling from 0 to 62 MPH in under 4 seconds, the current i8 has a top speed of 155 MPH (Limited) and a 0 to 62 MPH time of 4.4 seconds. 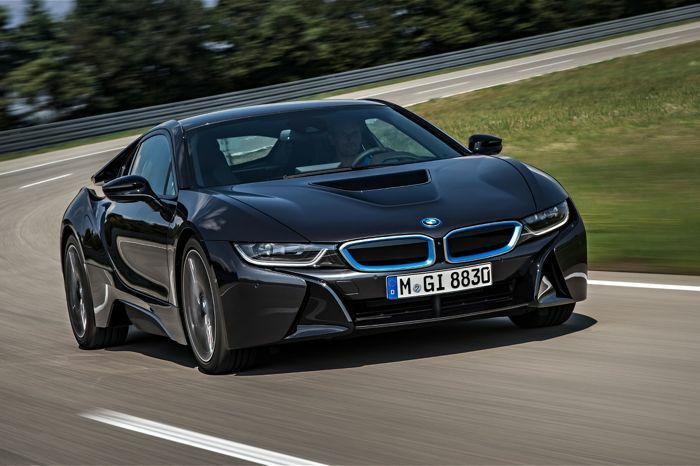 The vehicle is also said to retain the 50:50 weight ratio of the current i8. It certainly sounds very interesting, the new BMW i8 is already an impressive hybrid vehicle with some impressive stats, and it features a beautiful design. We are looking forward to finding out more details about this possible new BMW i9, whether of not the vehicle is real remains to be seen, but we suspect BMW will have something special up their sleeve ti ceklebrate their 100 year anniversary.